We space opera fans like big things: sweeping plots and intrigues, larger-than-life characters, huge explosions. And big spaceships. The bigger, the better. You remember the opening of the original Star Wars. At the top of the frame, the Imperial Star Destroyer looms into view. And keeps coming, for what seems like forever. With this visual cue, Lucas communicates immediately the sheer scale of his story. In a long story, this can lead to a Lensman Arms Race in terms of spaceship size—each new construct eclipsing the last. One might wonder: How far can we go with this? 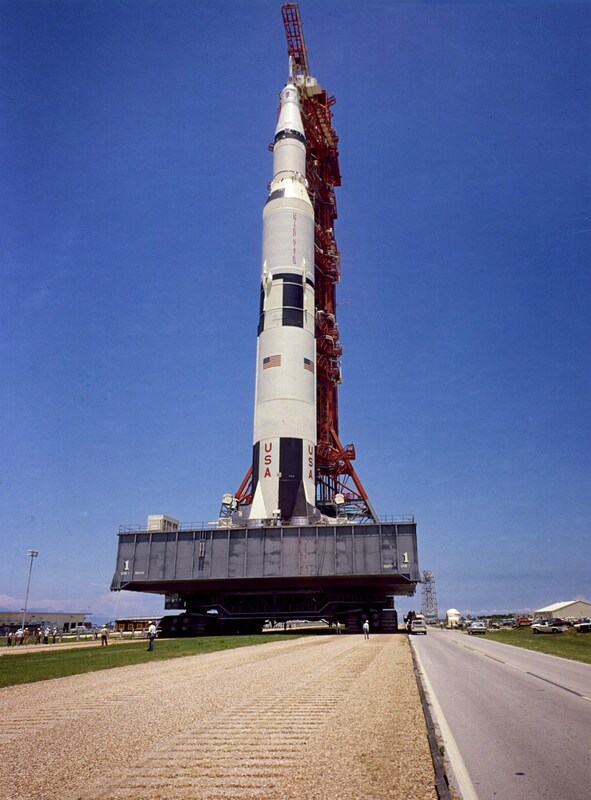 Who holds the record for Largest Spaceship of All? The alien probe in Clarke’s Rendezvous with Rama, which I’ve mentioned a couple of times before, is 50 kilometers long and 16 wide (31 by 10 miles). That’s bigger than a lot of Earthly cities. 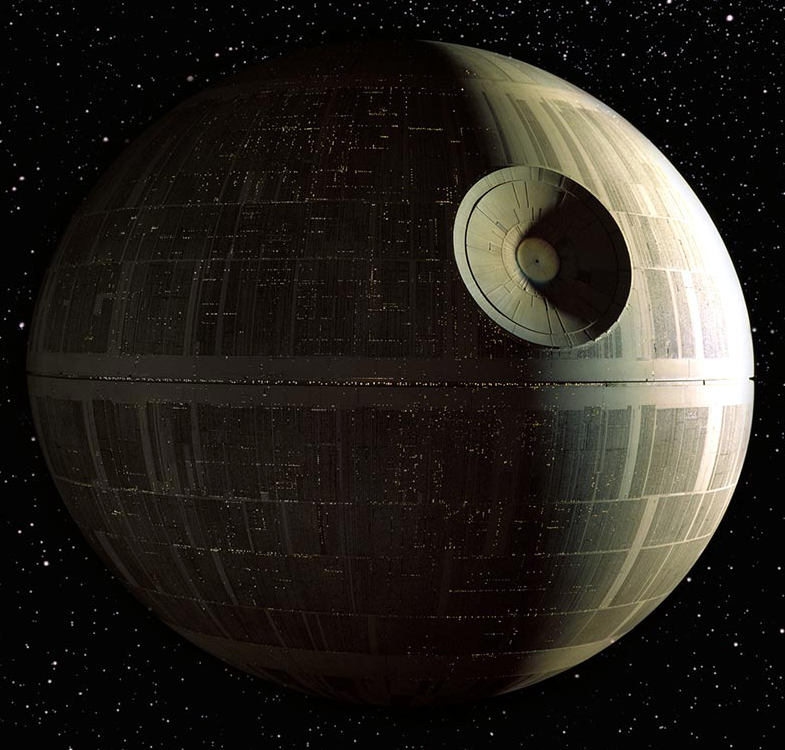 Star Wars’ Death Star, famously misidentified as a moon, has been estimated at between 100 and 160 kilometers in diameter (62 to 100 miles), at least three times larger. The second Death Star, from Return of the Jedi, spanned somewhere between 200 and 400 kilometers (up to 250 miles), according to the same Wikipedia article. At this stage, we need to think about what counts as a “spaceship.” Surely one requirement is that it be able to move in a directed fashion—otherwise the International Space Station would count. But does it have to be a construct, a made thing? Or can you take an existing mass and equip it with motive power? There’s a series of stories by Robert Reed about something called “the Greatship,” but I haven’t managed to read them yet. The blurbs describe the Greatship as “larger than worlds” and “apparently built from a re-engineered gas giant” – which would put us into a distinctly different size class from even an Earth-type planet. Here’s a question: Does a “spaceship” have to be a single contiguous object? Or can it be an array of objects that travel together, but are not physically connected? In Larry Niven’s Known Space universe, the species known as Puppeteers flees a coming galactic disaster, not by leaving their homeworld, but by taking their planet with them—along with four others, arranged in a “Klemperer rosette” around their common center of gravity. That’s traveling in style! This “Fleet of Worlds” moves slower than light, but not much—and it’s five times larger, altogether, than a Blish or Smith flying planet. 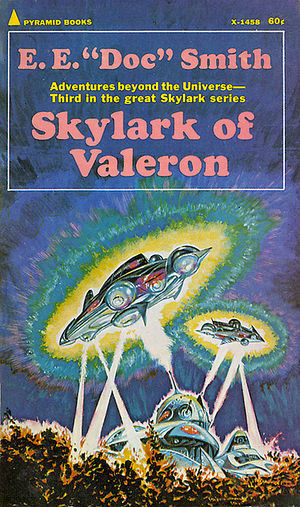 But Niven was writing hard science fiction, with some attempt at scientific plausibility. The great space operas of earlier eras weren’t constrained by such trivial considerations. 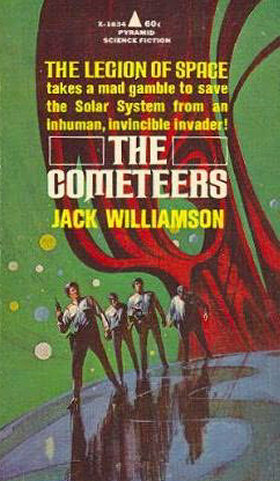 For a long time, my list of giant spacecraft was topped by the so-called “comet” piloted by the adversaries in Jack Williamson’s 1936 classic The Cometeers. It’s not a comet at all, but a green force-field shell enclosing an entire system of worlds: the heroes count 143 planets, plus an artificial sun (ch. 13). The eponymous alien Cometeers sail this congeries of worlds about the universe like space pirates on a grand scale. It’s the biggest guided space-traveling object I’m run across that’s described with any precision. They had assembled a fleet before which imagination quailed. Its flagships were suns, its smallest vessels, planets. An entire globular cluster, with all its solar systems and all their teeming worlds, was about to be launched across infinity. That’s about as far as my imagination will go, to be sure. TV Tropes collects a number of these references, and more, under the heading Planet Spaceship. As we contemplate these logarithmic jumps in scale, we may note that after a point, the whole exercise can become meaningless. If your “ship” includes whole planets and solar systems, why go anywhere? It’s rather mysterious why Williamson’s Cometeers would need to roam the universe preying on other star systems (other than to provide a challenge for our dauntless heroes). What are they getting that they haven’t already got ‘on board’? 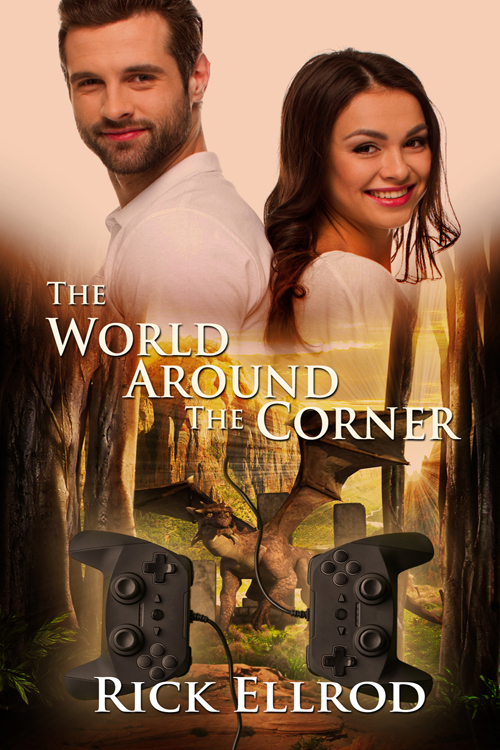 The grandest justification for leaving our world may be sheer discovery—even if we end up, like the Puppeteers, taking our world with us when we go.